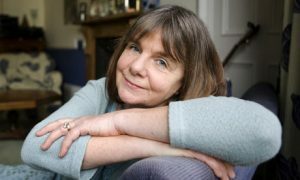 ‘Zog’ is one of our favourite picture books, and we are delighted to announce that Julia Donaldson will be coming to the bookshop to sign copies of her fantastic follow-up, ‘Zog and the Flying Doctors’! 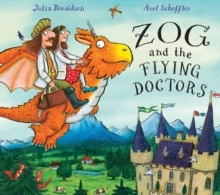 ‘Zog and the Flying Doctors’ is officially released on the 8th September, so we are very fortunate to have this special pre-publication appearance by Julia. This is not a ticketed event, just a book-signing, but we hope Malcolm Donaldson will be on hand with his trusty guitar to entertain the queues with some of Julia’s jolly songs. If you are unable to attend but would like to get a copy signed and dedicated by Julia, we can take pre-orders so give us a ring.